This IS the saddest thing you’ll read today. 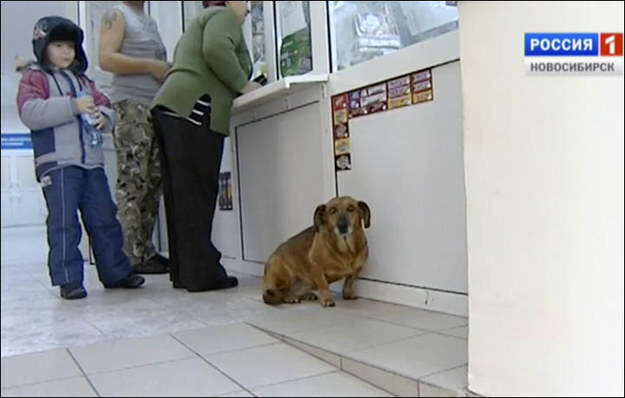 According to the Siberian Times, he has been coming into Novosibirsk District Hospital Number One for over a year, ever since his owner, a pensioner from the village of Dvurechie, became ill and turned up with his pet. Sadly, the man died a year ago. She is waiting for him, for her owner. 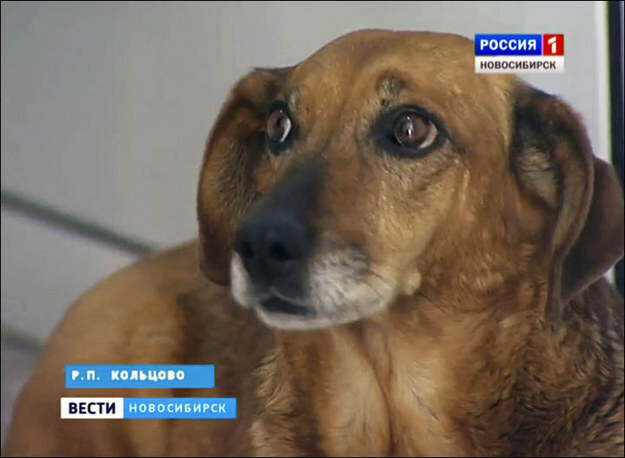 Just recently a family tried to adopt her, but Masha ran away and returned to the hospital. She was taken on Friday evening, and at 3am on Saturday she was back here. Patients and workers at the hospital give her food and a warm bed. You see her eyes, how sad they are – it’s not the usual shiny eyes for when a dog is happy. You can see this in animals in the same way as with people. 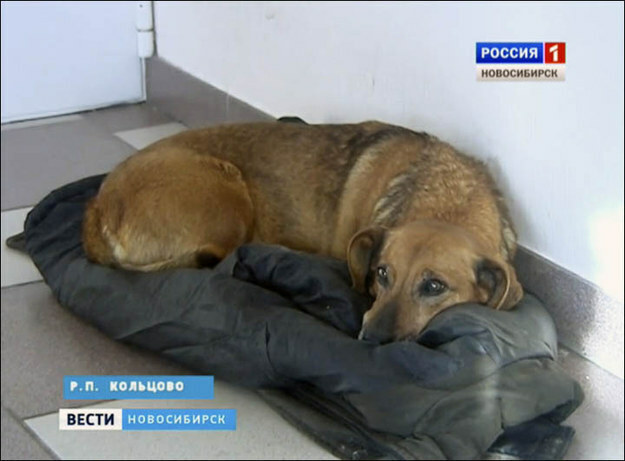 There is nothing medicine can do for her here, but we are still hoping that Masha will be able to find another owner. One day, and we very much want this day to come soon, our Masha will trust somebody. 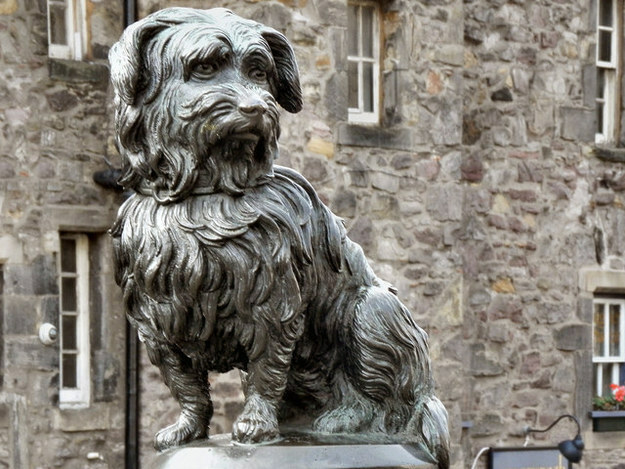 The story bears a similarity to that of the Greyfriars Bobby.